Snow storm. Foreground flakes focus. Motion background. hd00:18Tissue paper fibers under the microscope. hd00:15Christmas winter scene. 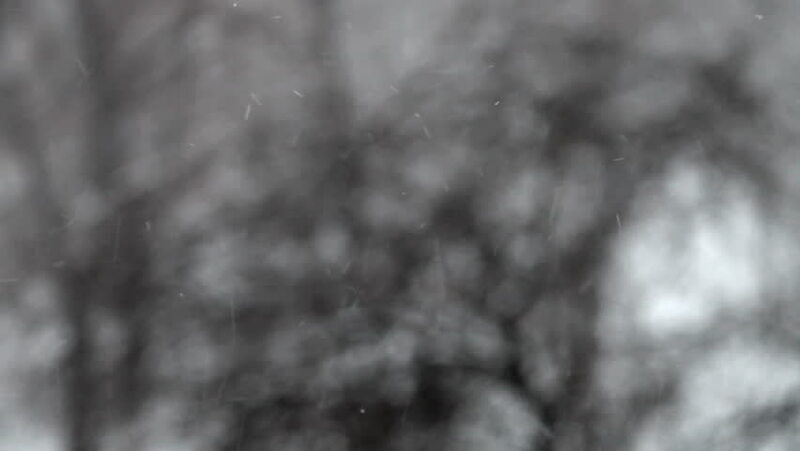 Slow and small foreground snowflakes. Detail.